ᐅ Travel Blog Awards 2017 ⇒ Vote NOW! thewanderdan.com is full of sophistication. Dan Punzalan takes the readers to the best hotels and enjoy the finest cuisines around the Philippines and Asia. His blog is very personal to him and believes that it is a necessity to travel in order to discover oneself. 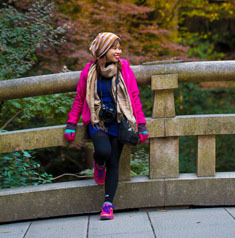 Riz is an expat based in Malaysia who shares with us fantastic images of her different travel destinations. The blog is complete with travel tips and hotel reviews that is very useful for future travelers. She clearly represents female solo travelers everywhere, fun and adventurous. The blog covers popular spots as well as luxury hotels around the world. tuklaserangmatipid.com covers cultures, events and places that every backpacker would want to visit. Jess and eric, the couple behind tuklaserangmatipid.com, have received numerous awards for their vivid stories and amazing photos featured in their blog. The photos shared are all impeccable and breathtaking. Each story transports every reader to different places and introduce to different adventures. 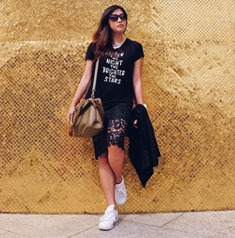 I Am Aileen follows the blog’s founder Aileen Adalid on her escapades all over the world in an increasingly well-recognized fashion. Aileen likes to talk about where she’s been, where she wants to go and what resources she used to do all those so that others might follow. 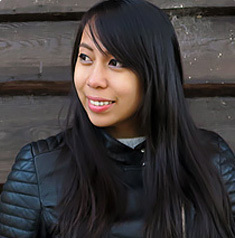 After receiving recognition from BBC, National Geographic and more, nominating Aileen is a no-brainer. Love. Eat. Wander. is a blog about a family who believes in attachment parenting. Jim & Missy are parents who have surrendered mainstream practices in order to focus more on how to develop strong, trusting, and healthy relationships with their child through travelling, eating, learning, and so much more! Their amazing adventures are worth our nomination. 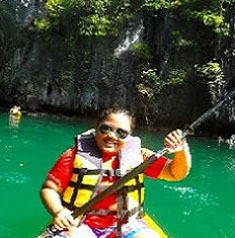 Beadeegee is the brainchild of Beatrice DeGuzman who catalogs and shares her travel experiences. Providing useful insight into the world of a travel blogger. With picture of gorgeous vistas and some applicable travel tips, it’s easy enough to nominate Beatrice for all the services she has rendered aspiring travelers. 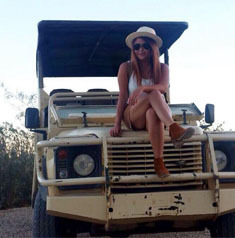 Ella is a young blogger from Cebu City and loves to blog about her passion for food and travel. Her blog has so much personal touch to it because it also serves as her journal. wanderingella.com takes us around Cebu and showcases the best of Cebu. Yogo and Cream is the passion project by couple, Lloyd and Me-an. For those who want a resource that talks about great food, fun place to travel to and more, it’s definitely worth a look. This is also why we are giving our nomination to both Lloyd and Me-an. Rox started her travel blog in 2013. 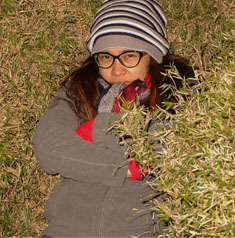 She writes about her adventures and misadventures around Asia and the Philippines. Her pictures about her travels were all amazing. itravelrox .com is fun and informative for every reader and for would-be-traveller. 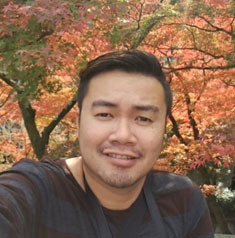 angelotheexplorer.com shares his travel experiences to inspire its readers to live the best life. He takes you to amazing places that are very ideal for backpackers both here and abroad. 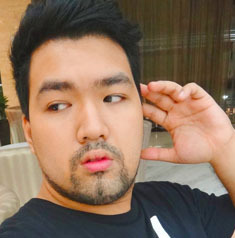 His blog features beautiful photos, hotel reviews, travel tips and most importantly Filipino hospitality. 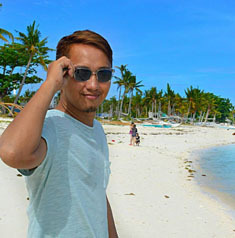 angelotheexplorer is listed as one of the country’s best travel and leisure blogger in 2016. Chris’ passion for photography is clearly demonstrated in his blog. 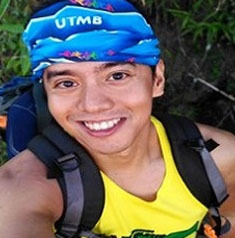 His amazing photos effectively inspire the readers to travel around the Philippines especially around the Visayas region. Every photo has a story to tell and an experience to be shared to everyone. His blog is fun, full of adventure and well organized. 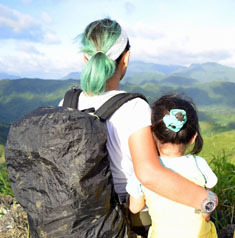 Team takeoffphilippines leads its readers for an adventure worth taking.Their blog showcases what every would-be-traveller needs- planning and preparation. takeoffphilippines.com is fun, informative and let every reader discover the real beauty of every place that the team have been to both local and international. 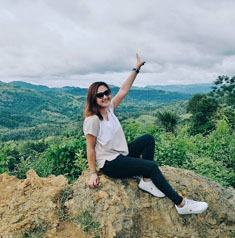 Gay Aida Dumaguing is the brain behind Exotic Philippines, an informative travel blog that showcases some of the Southeast Asian nation’s greatest natural delights and destinations. With plenty of exciting locations, experiences, and opportunities featured on the site, Gay has definitely earned her place on our list of nominations. 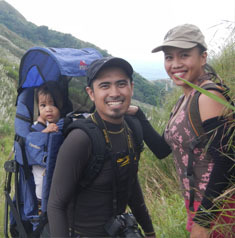 Gretchen or Butchie, as she likes to be called, is responsible for creating Filipina Explorer, which is one of the most vibrant sources of information and inspiration when it comes to travel topics. A proud mother and avid traveler, many of the content that Butchie has chosen to share make her worth our nomination. Glen Santillan’s tips on how best to enjoy amazing destinations in the Philippines outside of Manila makes him worth nominating. Escape Manila is a worthwhile resource for anyone who wants great advice on where to go, where to stay, and where to eat. Are you a blogger or would you like to nominate a blog for our awards? Please contact us on awards@promocode.com.ph or on Facebook.  You can nominate a blog even if the blog does not fit the theme of this particular awards. We will consider all nominated blogs for our future blogger awards!